Some well-intended help in this thread. I take it the thumbs are all A's for effort. The thing is, most of us, including myself, are not familiar with the 1976 242. Comments about "fuse 4 and 6" or even "five and seven" or "fuel pump priming" or "in-tank pump" or harness connections under the rear seat all come from our readers' familiarity with much later versions of our favorite RWD Volvo. 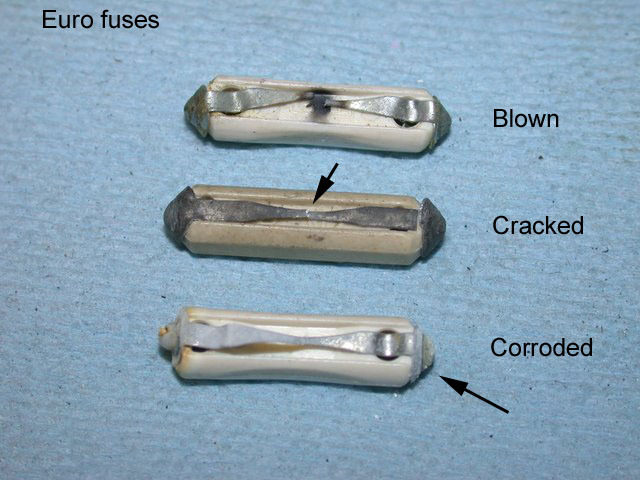 One thing which hasn't changed since your car was built is the way a fuse can look "good" yet not pass the current to the load. Just a bit of invisible oxide on the metal surface, much less a mass of white crud, will interrupt the flow of electricity to a fuel pump, yet pass enough to register voltage on a multimeter. 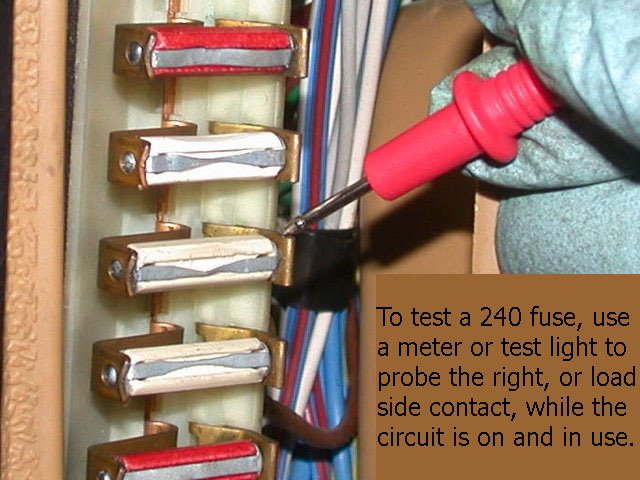 Check the fuse by measuring the voltage on the load side of the fuse holder contact _while_ the load is present. In your car, that means either the starter is turning, or the air flow switch is open (or unplugged) with the key on. You're right about the issues being minor. In this case it was just an oxidized fuse contact keeping your car from starting, I'm pretty sure. Try the old relay -- bet it will be a spare for you. During January 2018, the average contiguous U.S. temperature was 32.2°F, 2.1°F above the 20th century average.